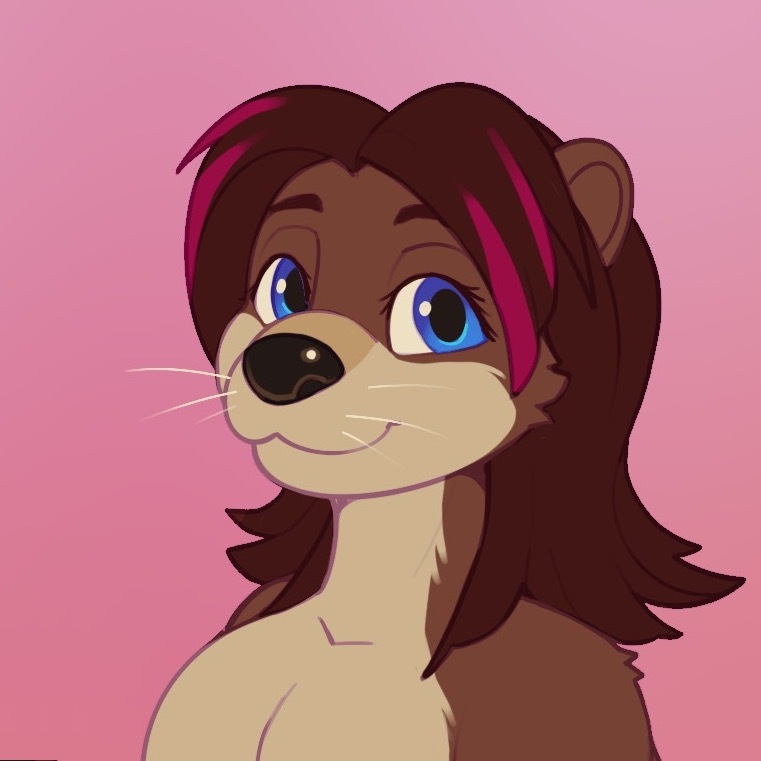 I am dashie, an otter. I play with Go and Python. Here is some links where you can find more stuff I do. I take photos and make OpenSource softwares. I have a wiki/blog where I put lot of informations about projects and reverses here. code | Something like Gists but OpenSource, also git-backed. code | KISS web app to upload audo files and create albums. code | A very simple init, because, why not ? 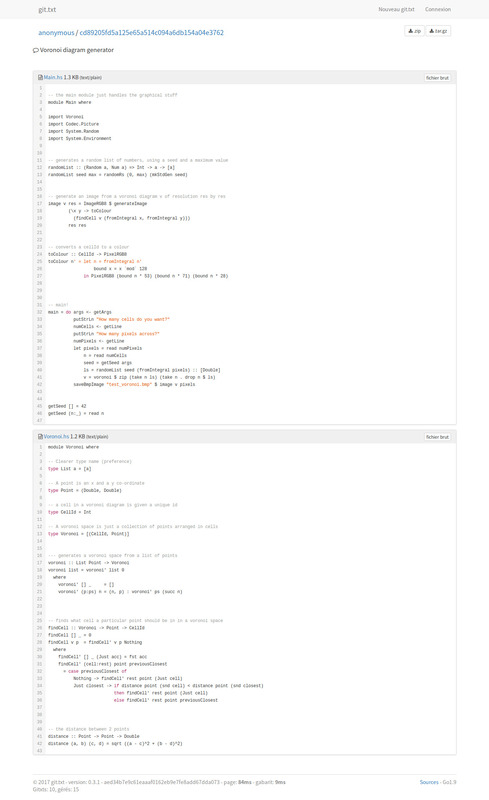 my fork | original | I forked AutoWX and my changes are getting into the main repository too. AutoWX handle NOAA (and METEOR soon) Weather Satellites decoding to images and generate static web pages, it use an RTL-SDR. code | KISS agent/server inventory web app for servers. code | A stock management for electronic components. Here are some ways to contact me.